Moving the world, one beat at a time! 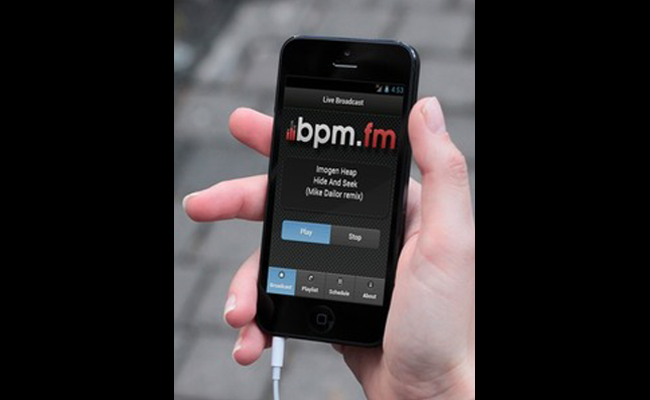 BPM.fm Mobile lets listeners to tune in their favorite station anywhere on their iOS or Android device, see what songs and artists were played over the past 24 hours, view the programming schedule and keep up with what's happening in the studio. More screenshots and info are available in the app stores.